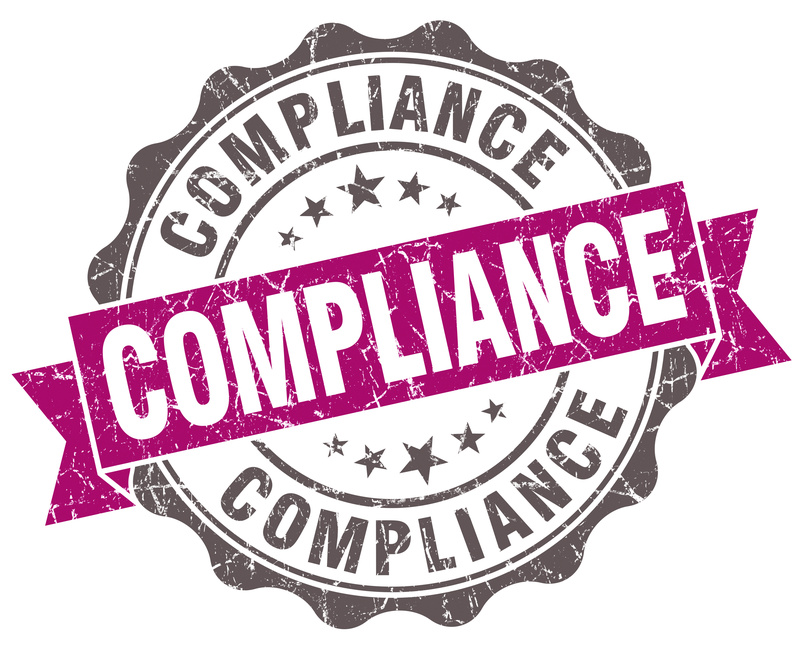 Manage ongoing compliance with a software solution such as Network Antic’s recommended multiple mandate software.-Set up the all future compliance tasks (check controls, collect and store reports, ensure recurring processes follow policies and procedures) – email, notification engine, dashboards, calendars, etc. Each year’s tasks can be initiated in > 1 hour. -Contingency management – execute predetermined DR plan with Network Antic’s recommended multiple mandate software.